Welcome to Matthew J. Vertin, D.D.S. Dr. Matthew Vertin, a Detroit native, completed his undergraduate training at Michigan State University. 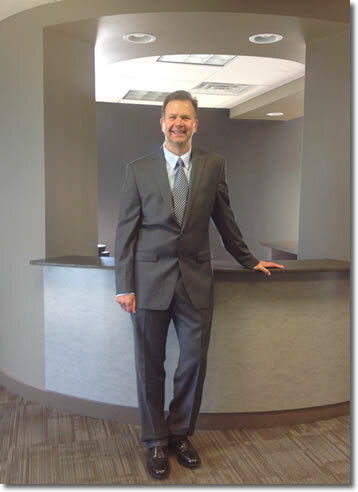 Subsequently he graduated from the University of Detroit School of Dentistry in 1989. He completed a one year General Practice Residency at Sinai Hospital in Detroit. Dr. Vertin is a member of the American Dental Association, the Michigan Dental Association and the Academy of General Dentistry. 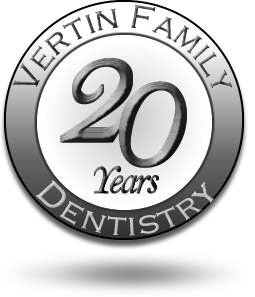 Dr. Vertin has over 25 years experience. 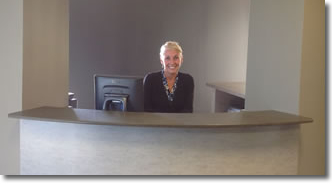 Dr. Vertin offers a wide variety of services. 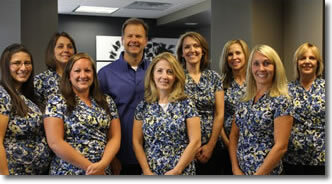 Implants - Dr. Vertin works with a multispecialty group to place implants. These artificial teeth, including artificial roots, are wonderful alternatives to dentures! Patients who require specialized care are referred to skilled specialists in the region. © Copyright 2005- Dental WebSmith, Inc. and Matthew J. Vertin, DDS, PC. All rights reserved worldwide. Disclaimer: The information provided within is intended to help you better understand dental conditions and procedures. It is not meant to serve as delivery of medical or dental care. If you have specific questions or concerns, contact your health care provider.